Leftover Luxuries is not a traditional consignment shop. Leftover Luxuries blurs the distinction between retail and re-sale. By hand-selecting each item and focusing on fine craftsmanship, we remove the stigma associated with consignment. There is always an eclectic assortment of items at our store here in Charlottesville, VA. Whether you are buying or selling, you can feel secure and confident in our services, staff and presentation at our expertly staged location. 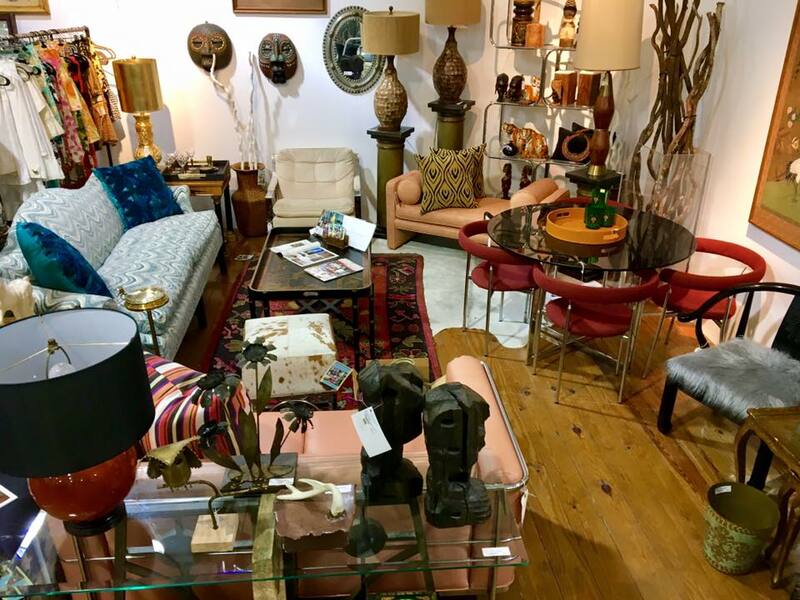 We always feature pre-approved, locally consigned high-end or designer home furnishings and accessories, artwork, clothing, jewelry, handbags, shoes and other unique finds at a fraction of the original retail price.